When I first saw this post for WWW Wednesdays on Dreamz and Clouds blog, my first response was what is this ‘world wide web’ Wednesday about. But only after a few lines I realized it was more of What, What and What Wednesday :). 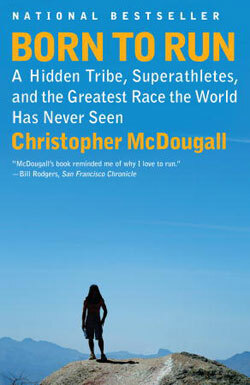 I recently finished reading Born to Run by Christopher McDougall. My sister-in-law Gazala suggested the book to me after I discovered the fun in long distance running. In her own words “this was the most amazing non-fiction I have ever read”. And I totally second her. The first 50 pages were a little difficult to get through but once that is over it’s just so difficult to keep the book down. Stories showing how we as a race are born to run and how we are born to run in the most natural state amazed me! I got answers to so many of my questions as to why we injure ourselves so much while just running. And reading the stories brought a whole new perspective to my running. I no longer run to achieve something (to get fit or to get a better timing); I just run for the love of running. If I’m not able to smile through my run, I stop. I think that’s my biggest learning from the book. 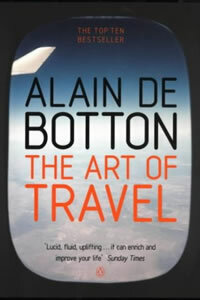 I’ll read The Art of Travel by Alain De Botton next. It was a birthday gift from a friend. I had once told him that I want to write about all my travels (just like books! :D) but as soon as we return we get caught up in routine life and then its too late to write. This book was a sort of reminder for me of that wish. He said that the book tells you why you should write about your travels, hoping that the book will provide me enough inspiration to not let the memories of my travel fade away! Now my birthday was long back and I this was actually the book I picked up after finishing Born to Run but during one my visits home I had forgotten it there and my mom just recently sent it to me. Well that was my fairly long WWW Wednesday post. I do hope to keep to it once every month. Till then, Happy Reading! Would you like to play along? You can either leave the link to your own WWW Wednesdays post, or share your answers in a comment here (if you don’t have a blog). 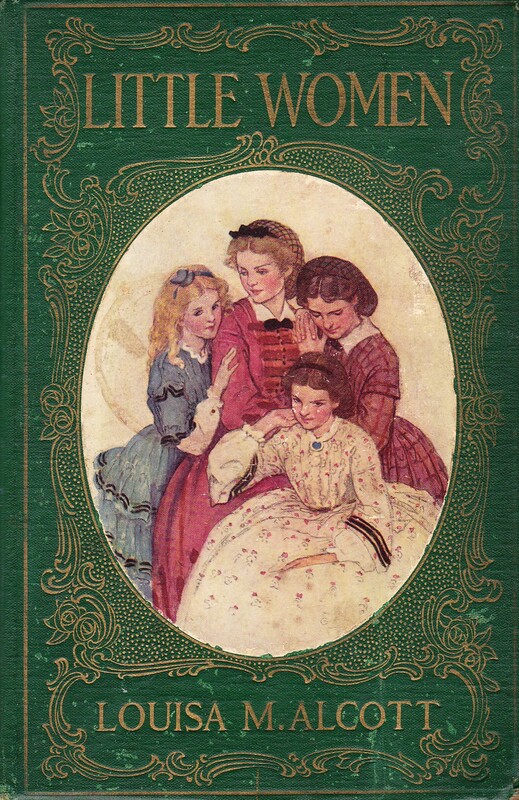 I only got to watch “The Little Women” movie adaptation and the cartoon series adaptation of “Jo’s Boys,” now I would love to read the books, too. Hopping here from WWW Wednesdays. Little Women is such a brilliant book. I love revisiting it every now and then. I always seem to find something new to love about it. What you said is so true about the Little Women. I think I had totally missed the point when I read it as a child. And I also believe it should not b classified as a children’s book.. the message is so true for everyone especially in today’s world when most are running after money and power! Love your blog and your sister’s too! 🙂 Glad to find you here! Loved your collection of books! Thanks for your comment! loved your post! I have only read Pride and Prejudice by Jane Austen.. any recommendations for which one of her’s should I be picking next? I think i may also pick up “The Art of Travel” because i too ” want to write about all my travels (just like books! :D) but as soon as we return we get caught up in routine life and then its too late to write”. Yes you totally should be adding it to your to-read-‘again’ list. I think I will keep revisiting to this book as I know it will teach me a new thing in every phase of life. There are so many characters ranging from 10 year old Amy to mother and father and and old Mr. Laurance and every character has so much to teach!